First choice Granite Quality , With High Quality Finish . It’s another day and another professional job as always . 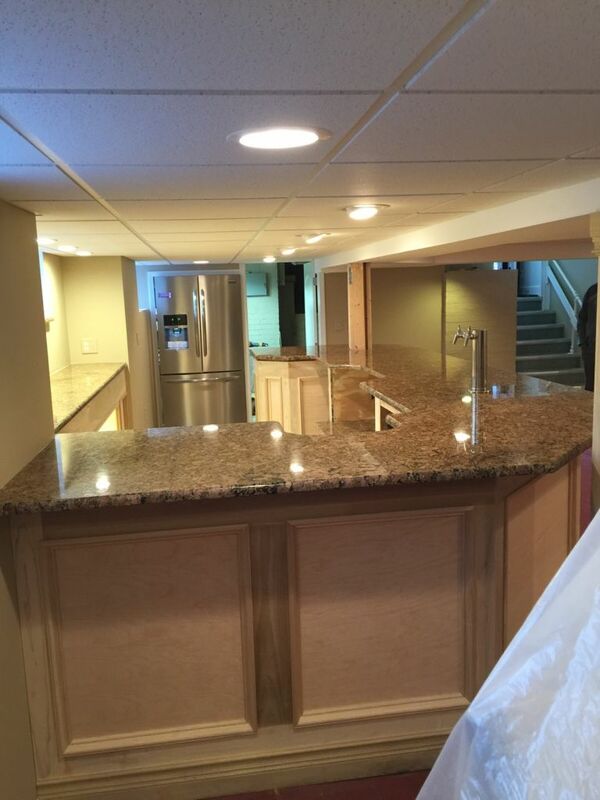 This Granite job was installed in Gross Point , Michigan .